Cake 3D stencil measuring 20cm x 30cm (8"x11.5") is a very clever design, with it you can create a 3D paper or card object. 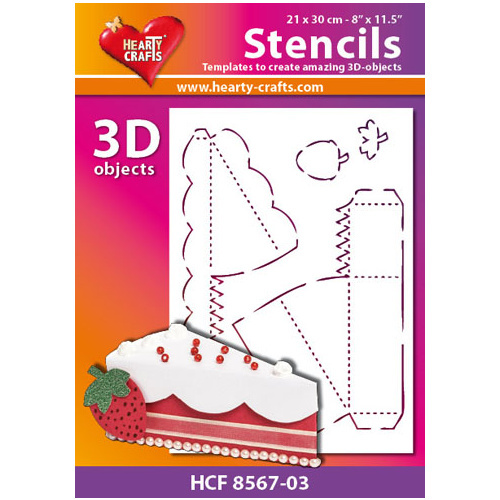 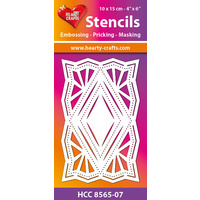 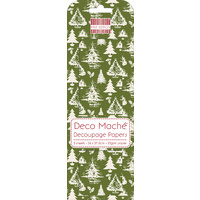 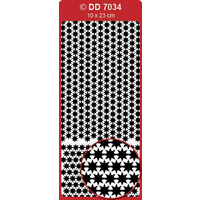 These are perfect for so many occasions, draw around the design, cut it out and assemble - then the decorating fun begins. 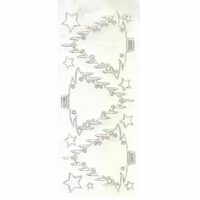 You could add flowers, feathers, beads, bows and other paper embellishments. 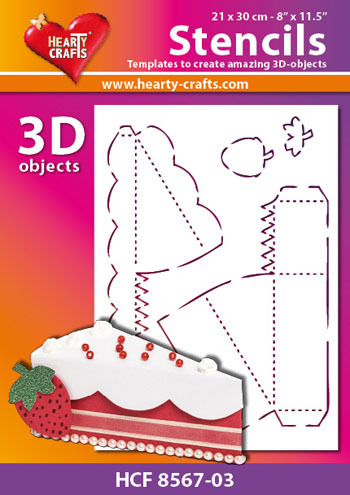 These 3D stencils are great for all ages from 8 to 80, imagine the fun you can have creating your own pop up 3D design.